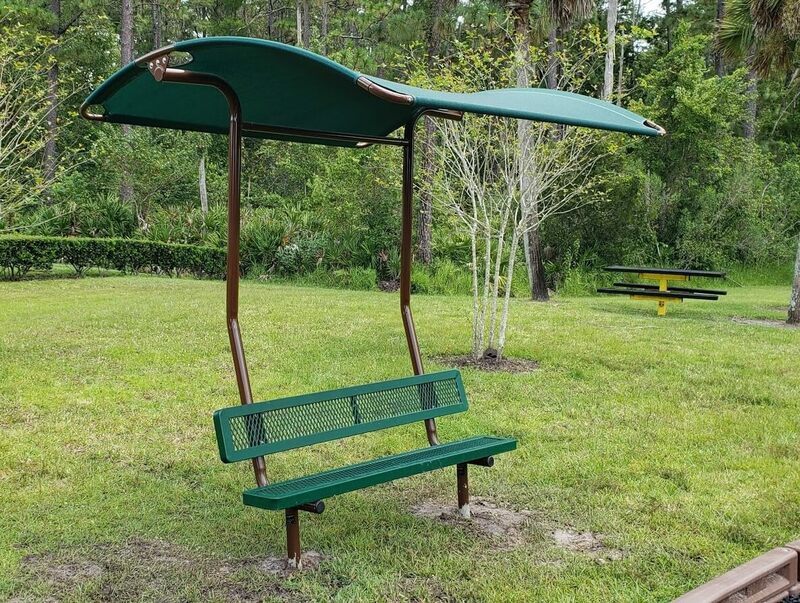 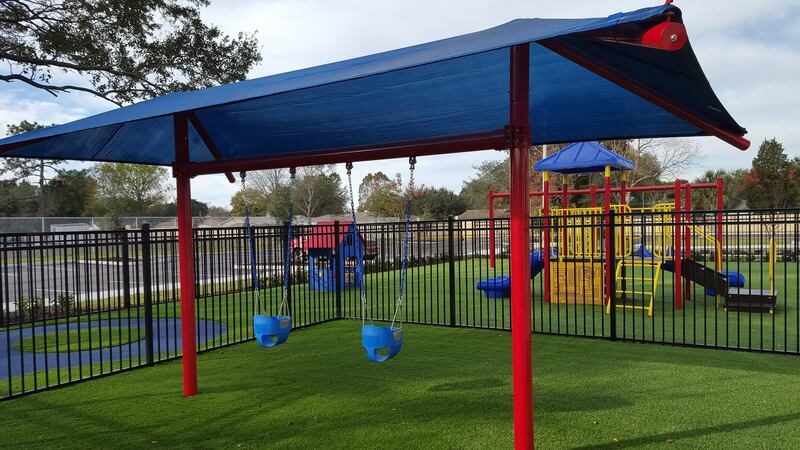 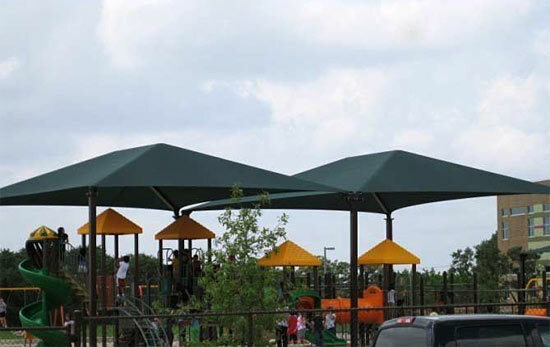 Sun shades are one of the most popular trends in playgrounds and outdoor spaces. 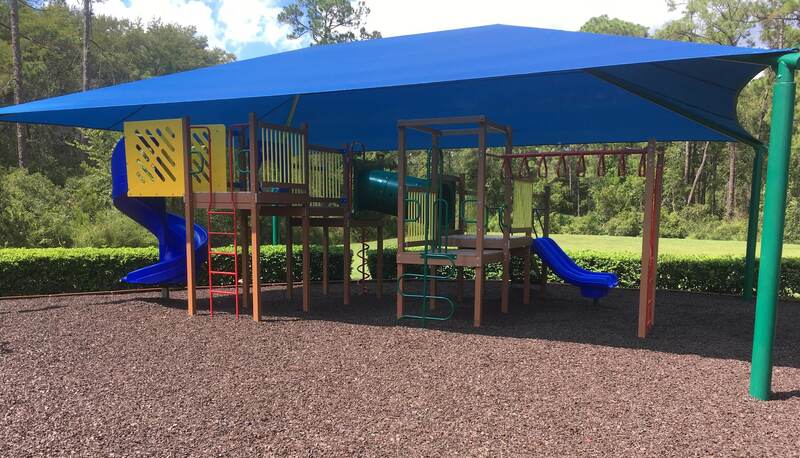 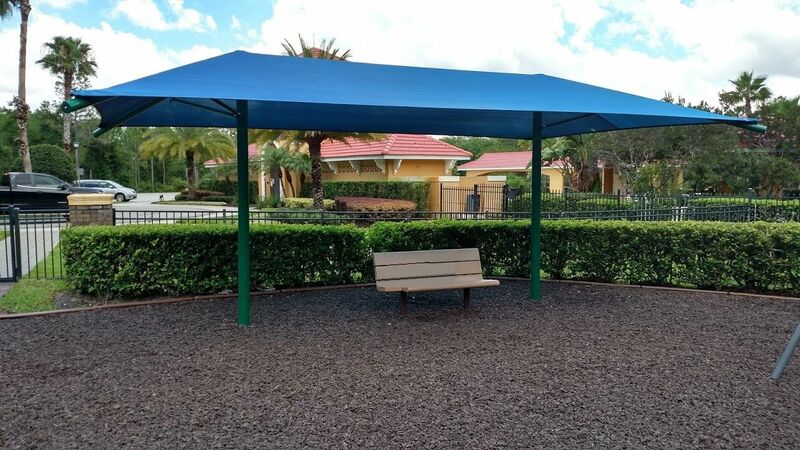 Our full line of top-quality standard and custom shade structures provide cost-effective protection across all of Central Florida. 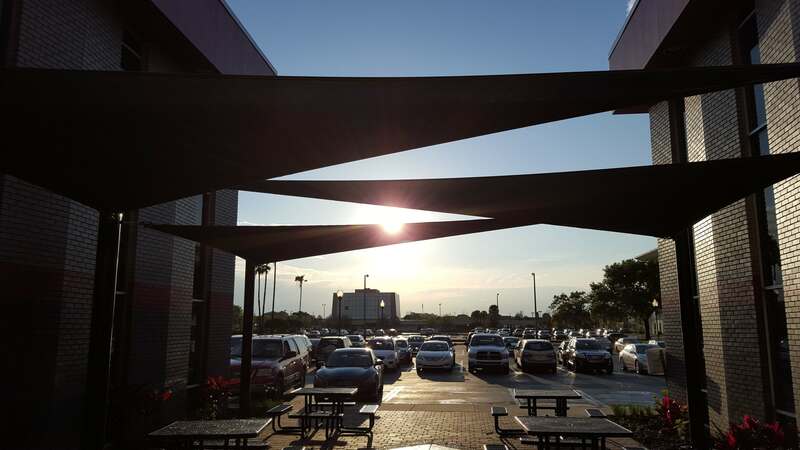 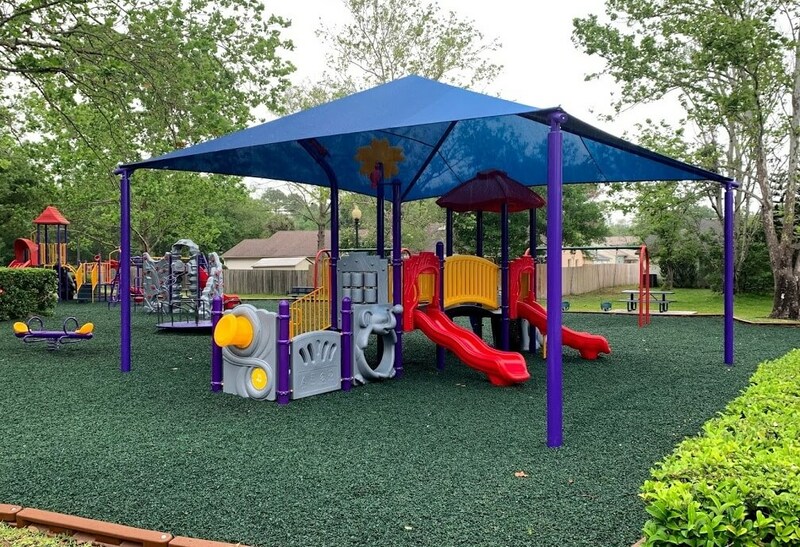 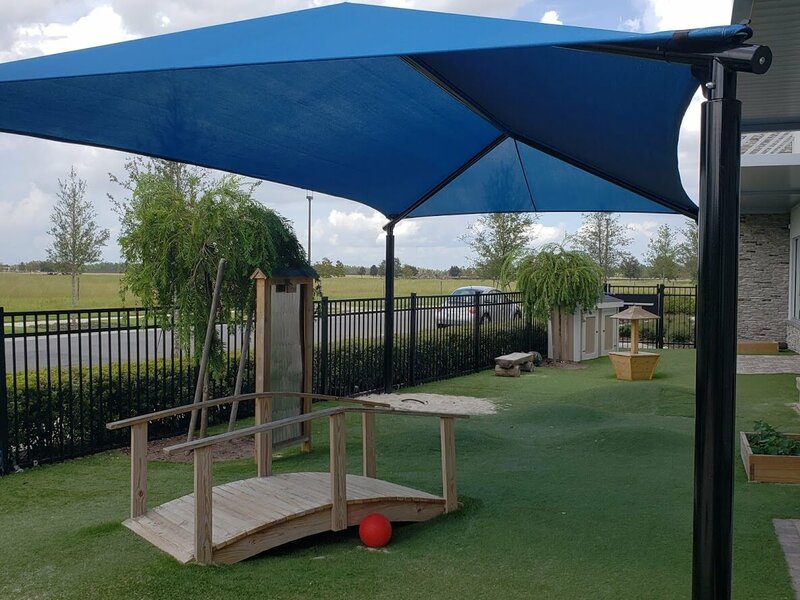 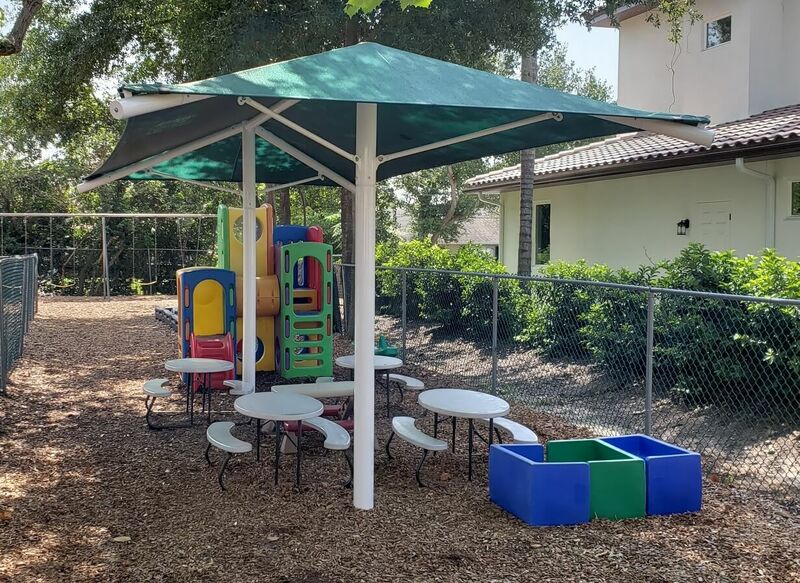 Creative Playthings Orlando offers a wide selection of shades that can protect nearly any outdoor location including hips, sails, cantilevers and umbrellas. 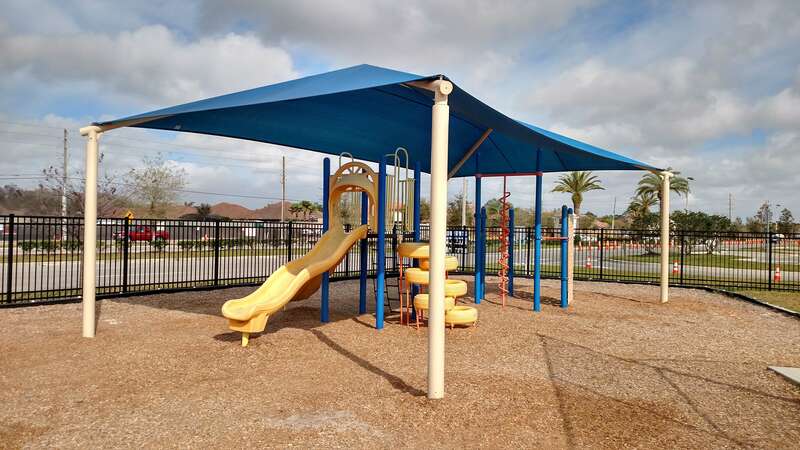 All are designed to deliver creative solutions and unique style, while also protecting you and those around you from the Central Florida sun’s harmful UV rays. 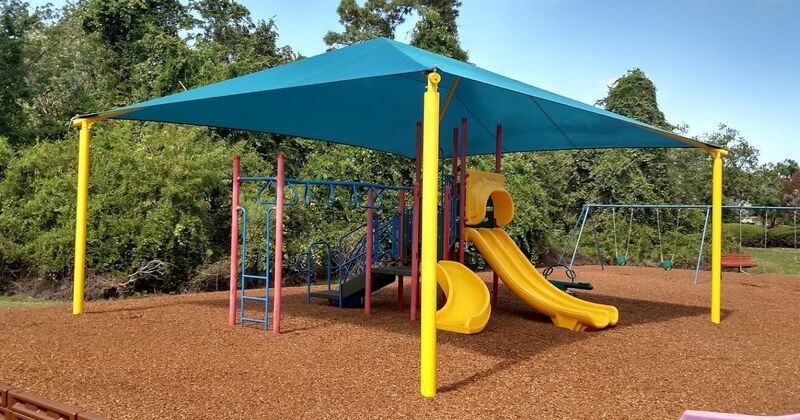 Prevents overheating and injuries from burning hot play equipment. 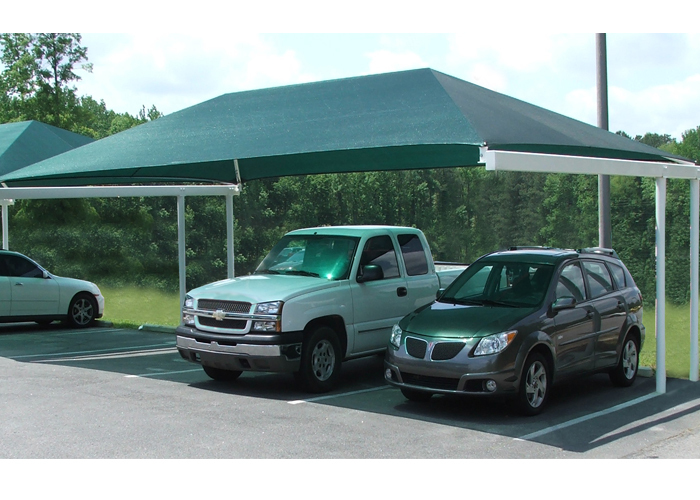 Extends the life of your equipment in the scorching Florida sun. 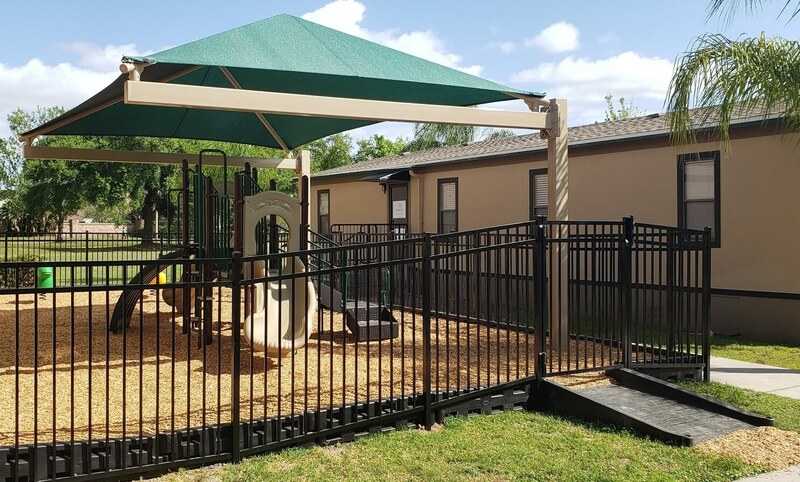 Our products are available in various shapes, sizes, colors and styles – so whatever your needs, we have the solution for you. 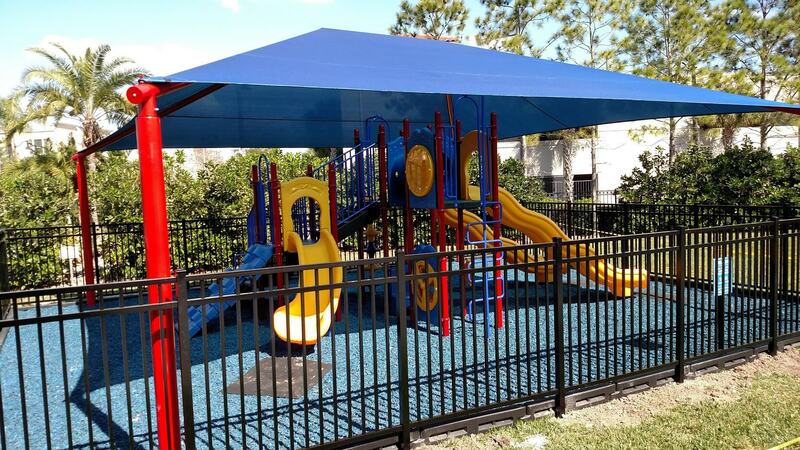 Call us today for an affordable quote for your project. 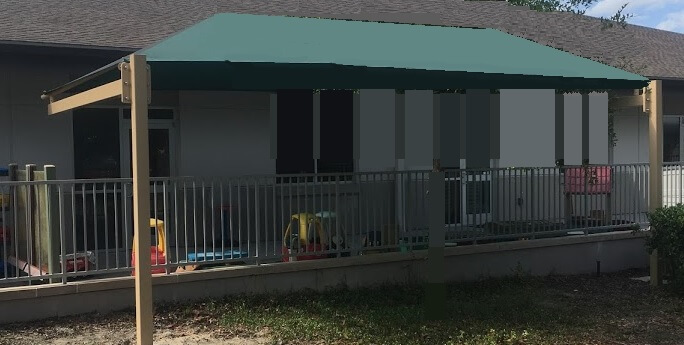 Adding A Bench? 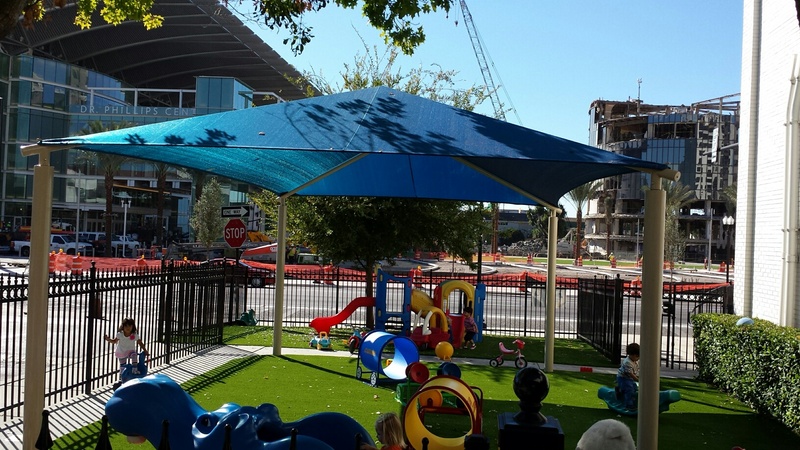 Make Sure It Has Its Own Lid!